Sometimes, we need to do things in different ways. I’ve a new ESXI 5 Server, and i want to have a NAS virtual machine on it. The problem is that ESXI doen’t not support direct access to SATA drives, and use virtual image disks for a NAS is not a good thing (very bad performance). 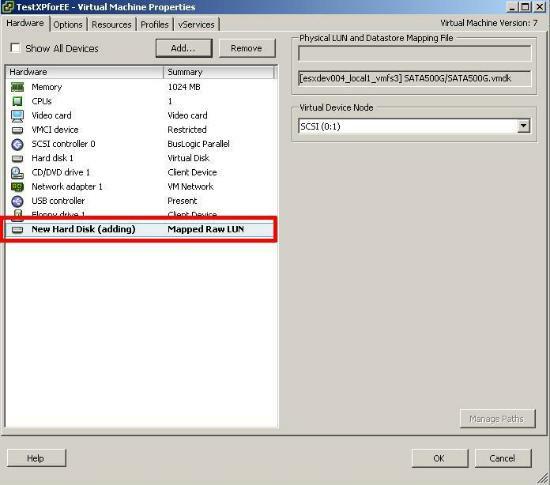 For bypass this problem, we use Raw Disk Mapping (RDM). Please use at your own risk, and if you do escalate a Support Request (SR) to VMware Support, do not be surprised if they state this is unsupported. Traditionally and VMware supported, a Raw Disk Mapping (RDM) which may be used to present a LUN directly to a virtual machine from a SAN. The SAN could be Fibre Channel or iSCSI. Why would we want to create a Raw Disk Mapping (RDM) of a local storage device? An RDM can offer improved performance, which can be used for more disk I/O intensive applications such as database servers. 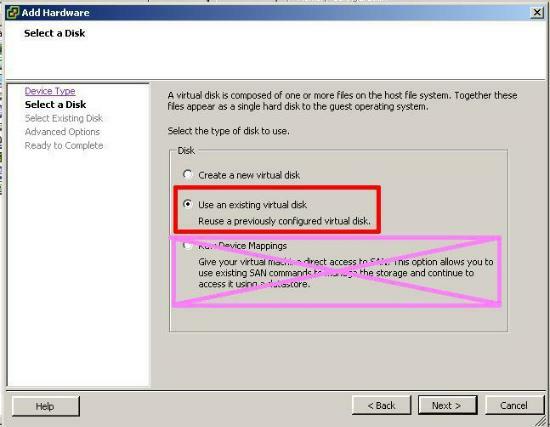 You may already have a data partition on the disk you want to present directly to the VM. There is a limitation in VMware Hypervsior ESXi 4.x of a 2TB VMFS datastore limit, this can be overcome by using RDMs. 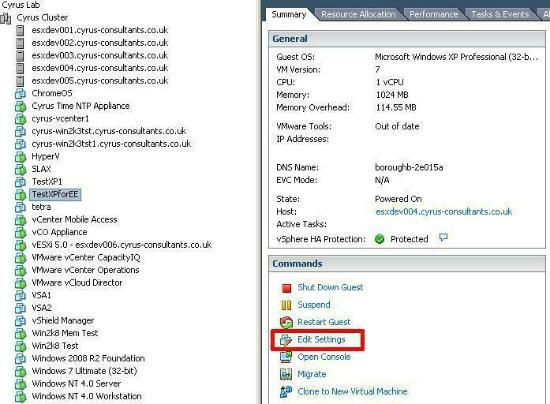 VMware Hypervisor ESXi 4.x and VMware Hypervisor ESXi 5.0 have a 2TB virtual disk (VMDK) limit. SCSI controller may not be supported by VMware Hypervisor ESXi. Creating a VMFS datastore on a single SATA drive can be slow. Creating a 500GB virtual disk on a single SATA drive can be slow. A few valid reasons why you may want to create an RDM of a local storage device. This solution creates a RDM virtual disk proxy mapping file on an existing mounted VMFS datastore. This virtual disk proxy mapping “file” is then added to a Virtual Machine. I would recommend that RDM disks are used for data storage only e.g. SQL databases, large file servers. 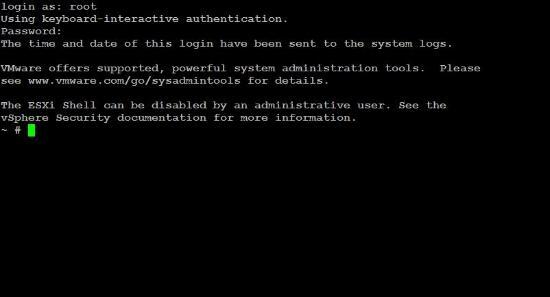 The following procedure can be used to create the RDM on a local storage device. In the following example, a Seagate ST3500320AS 7200k rpm 500GB SATA disk is going to be used to create an RDM. using the above commands, we can cut and paste the physical disk path, which when using SATA devices can be very long and difficult to type. (i’ve obsecured the screenshots above, because it includes a serial number for the Seagate ST3500320AS 7200k rpm SATA disk.). I’ve also replaced the serial number with Xs above. Using the command vmkfstools we can create a RDM linked to a local storage device. 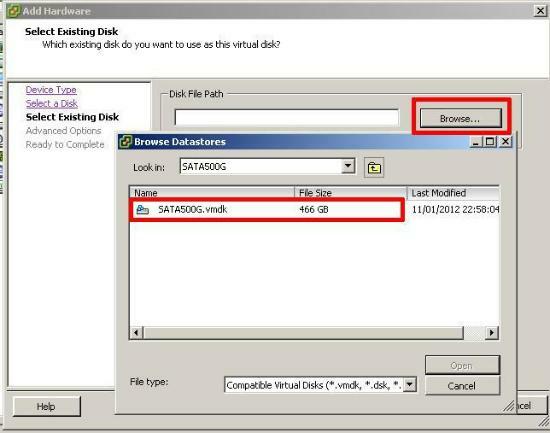 SATA500G is a folder created on the VMFS datastore to store the proxy mapping (vmdk) file. I’ve replaced the serial number with Xs above. After entering the above command, vmkfstools does not respond with any output this is normal. If you check the datastore, you will see that a virtual machine disk named SATA500G.vmdk has been created. 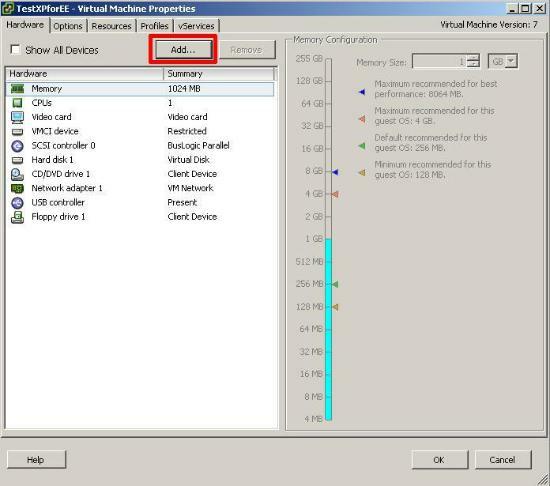 Select an existing virtual machine, you want to add the RDM to, and select Edit Settings. The new hard disk can be added whilst the virtual machine is powered on or off. Hotplug is supported on some Windows OS. 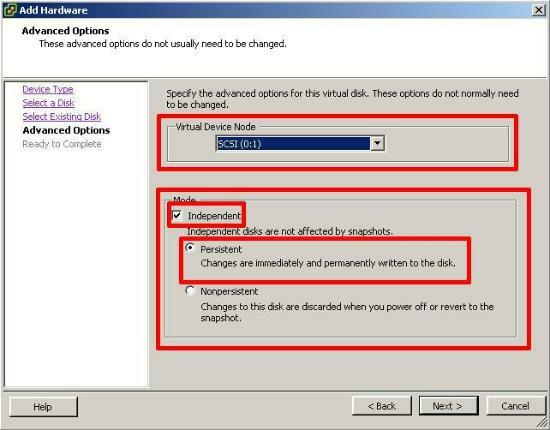 Select a SCSI Virtual Device Mode. Select Mode – Independent – Persistent. Followed by Next. The virtual machine will report a Mapped Raw LUN has been added. The “magic” has been completed and we have successfully added a Mapped Raw LUN (RDM), which is the local SATA 500GB hard disk. Check that the words Mapped Raw LUN are present. 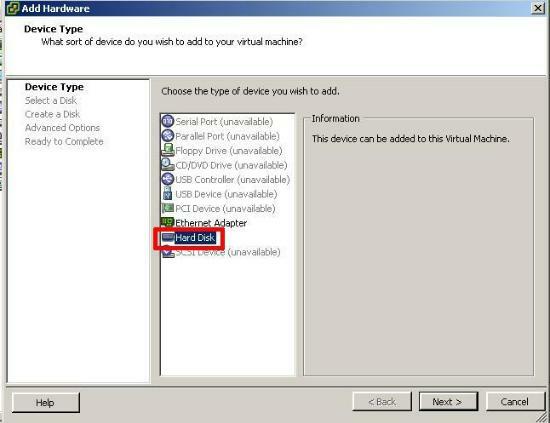 Click OK and wait several seconds for the device to be added to the virtual machine. 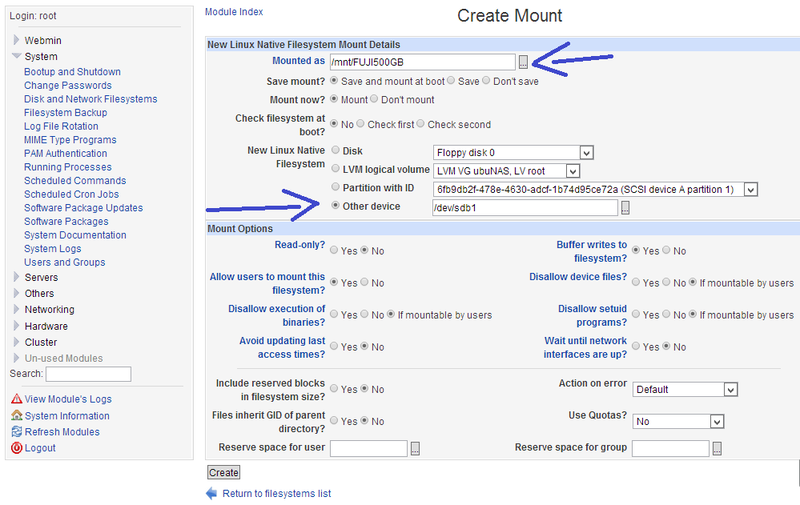 It’s the time for mount the drive as filesystem in my Ubuntu VM. 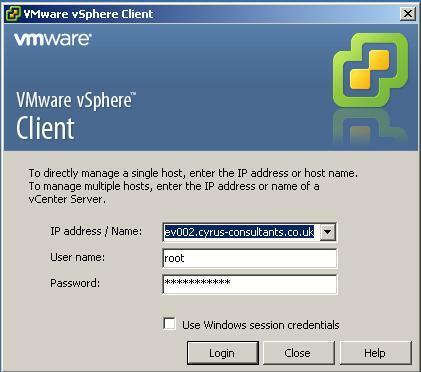 After done the above steps, you can reboot the VM. The number of cylinders for this disk is set to 9733. Note that mkfs.ext4 expects a partition as its argument, and it have to be the new partition that we have created above. This is a little read/write test between this VM (with SATA mounted) VS a real ubuntu machine. The Source 4GB file is on a RAID in Gigabit Lan.